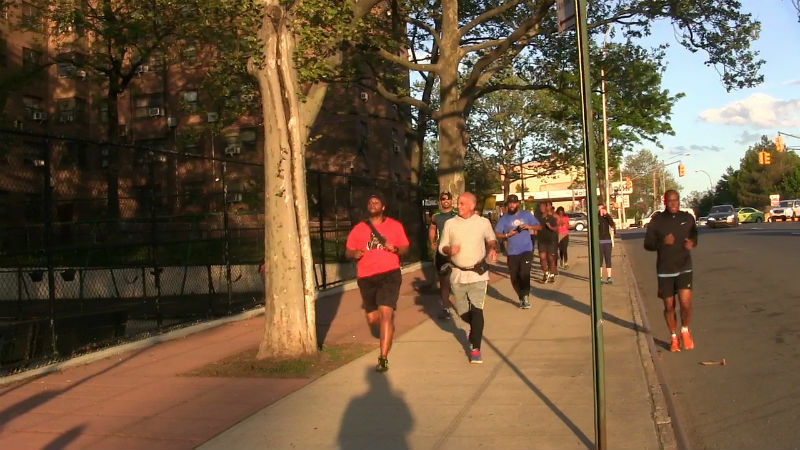 On a recent spring evening, 10 runners gathered at East 150th Street and the Grand Concourse, changed into their running shoes and warmed up. They took off at an easy pace, weaving between pedestrians on the sidewalks of the South Bronx. In all, they covered 3.52 miles. The run is a weekly event organized by Bronx Sole, a running group whose aim is to improve the health of the borough’s residents. The Bronx was named the unhealthiest county in New York state in 2017, according to the Robert Wood Johnson Foundation’s County Health Rankings, the eighth year in a row it earned that designation. 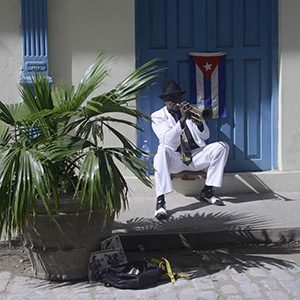 Of the 62 communities included in the rankings, the Bronx fared the worst in health outcomes, quality of life, clinical care and health factors. as well as overall. 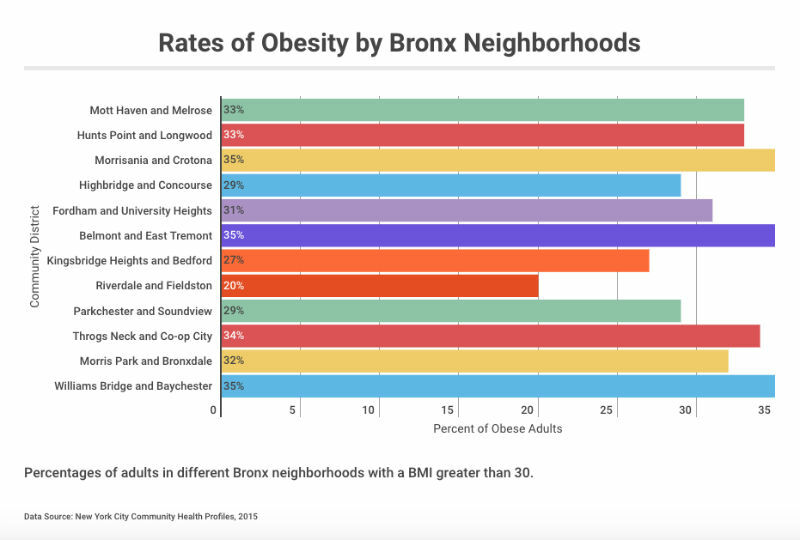 In response to these results, politicians, health advocates and community leaders have placed an increased focus on improving the Bronx’s ranking and its residents’ health. Since its inaugural run in September 2016, the group has grown from three runners to as many as 15 people showing up for runs, Mashia said. For seven consecutive years the Bronx has been the unhealthiest county in New York State. They meet every Tuesday at 6:15 p.m., rain or shine, and from three to five miles, each time taking a different route. Mashia, who leads the runs, has created a casual mood welcoming to regular runners and newcomers. “We don’t run fast and no one gets left behind,” he said. Its members come with different levels of fitness. Angel Martinez said he has been running since 2004 and twice ran the New York Marathon. For others, such as Regina Roberts, running is less of an affinity. “I’m not a runner and I really don’t like running,” she said. The group also aims to expose members to Bronx history. During each run, the group stops at two different historic sites, where runners learn about the little-known locations and their significance. 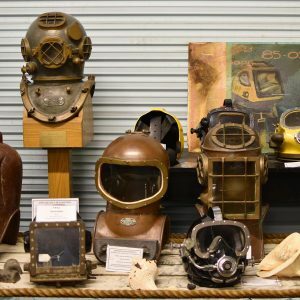 Past stops have included Westchester and Brook avenues, where the U.S. Capitol Dome was built, and the Jordan L. Mott Iron Works building in Mott Haven, an area named after the inventor of the coal-burning stove, who also founded the company. Bronx Sole is part of a wider movement to improve Bronxites’ health, led Bronx Borough President Ruben Diaz Jr.
His office, together with community health organizations, launched a #Not62 social media campaign in 2015, intended to encourage Bronx residents to live healthier, more active lives by providing information on health resources in the borough. Residents are encouraged to use the hashtag to share healthy living tips, workouts and favorite healthy meals in order to motivate others to do the same. 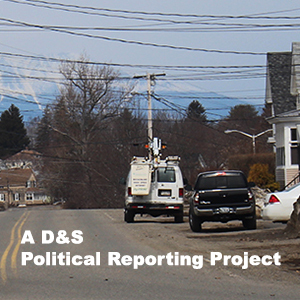 Besides working on information campaigns, the borough president’s office has partnered with other organizations to not only treat health issues but also to find out and prevent what is causing them. These partnerships have created health fairs and other events to inform the public about services available to them. One partner group is Bronx Health REACH, a coalition of health organizations that has been working to eliminate racial and ethnic disparities in health since 1999. Members of Bronx Sole like “being active with people who are just like them and become like a family,” says founder Justin Mashia (red shirt). Recently, the group become involved with the city Department of Health’s Healthy Bodega Initiative, using grant funds to create a promotional campaign about the healthy options available in bodegas. The group also created a healthy bodega training program that has worked with 30 Bronx bodegas, with 20 more slated to join in 2017. With most current efforts to address health problems among Bronx residents led by the government or large organizations, Bronx Sole sees its role as offering an accessible, easy option to improve fitness. 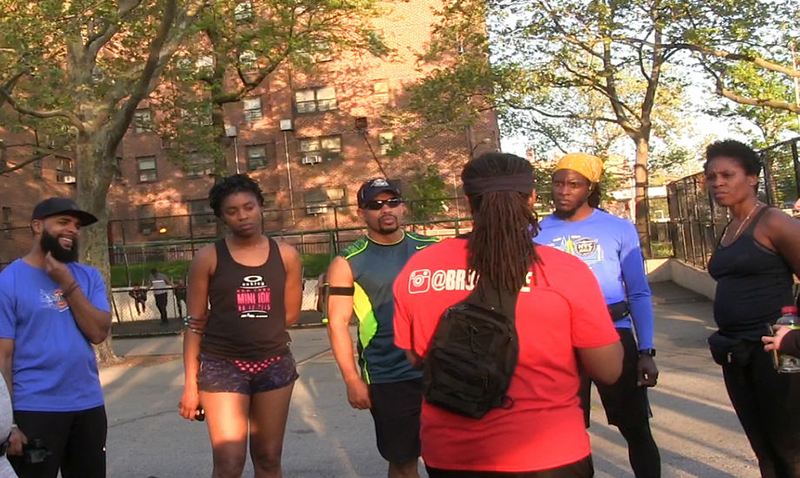 Its runners are “like a family that’s about having fun, while being active with a little Bronx history,” Mashia said.